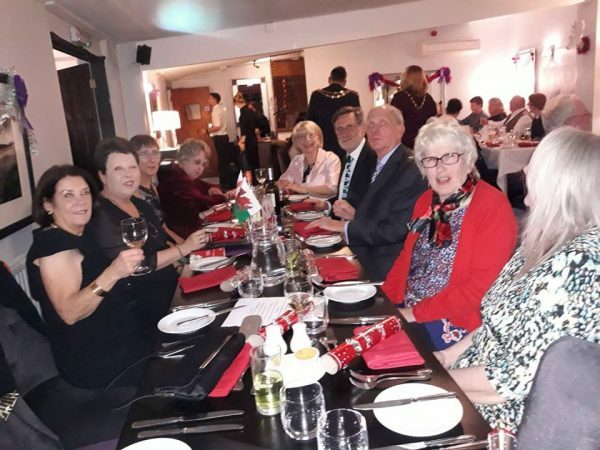 NKTA members and friends enjoyed a wonderful evening last night at the Mayor of Newport’s Christmas Party held at Junction 28 restaurant. The annual event was held in aid of the Mayor’s Charities. Those present, all had an excellent time and it was good for NKTA to support our President the Mayor of Newport.